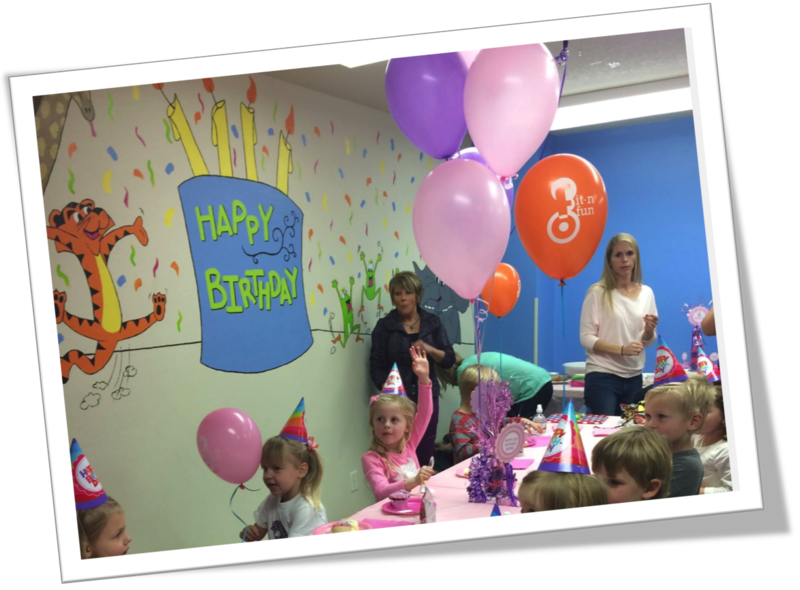 Are you looking for an easy, fun, exciting place for kids' parties in Rapid City? 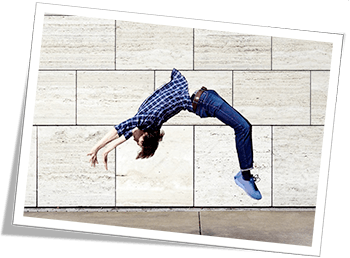 You've found the right place: Inflatables, foam pit, trampoline, ninja courses, nerf wars, and a climbing wall will make this a party to remember! 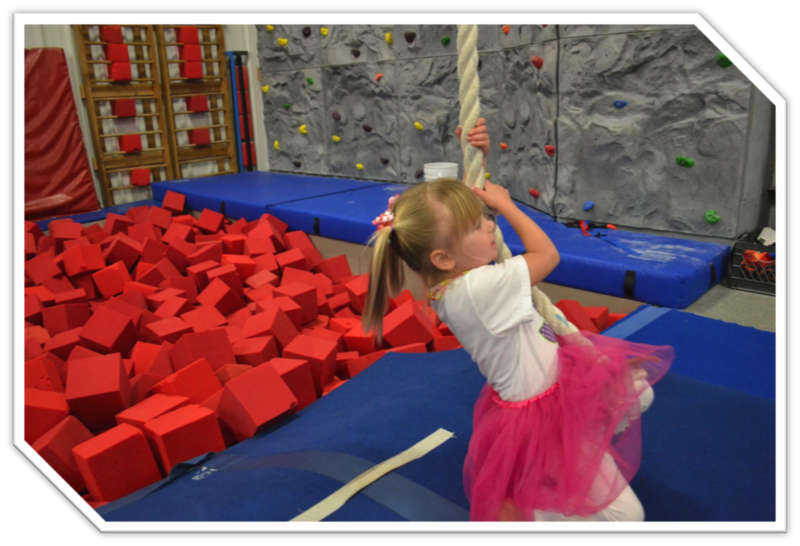 Giant Slide, Castle, Ninja Warrior Courses, Slack Line, Climbing Wall, Trampoline, Foam Pit & MORE!!! Click here for more info on all of our clinics & camps! Waivers must be signed by all children who attend an event. If a child is carpooling, please have the parents sign our electronic waiver or print off a hard copy, sign it, and send it with the child. NO EXCEPTIONS!